Fiat-Chrysler CEO Sergio Marchionne challenges the Tesla Model S and says Ferrari "will be the first" company to make an electric supercar. 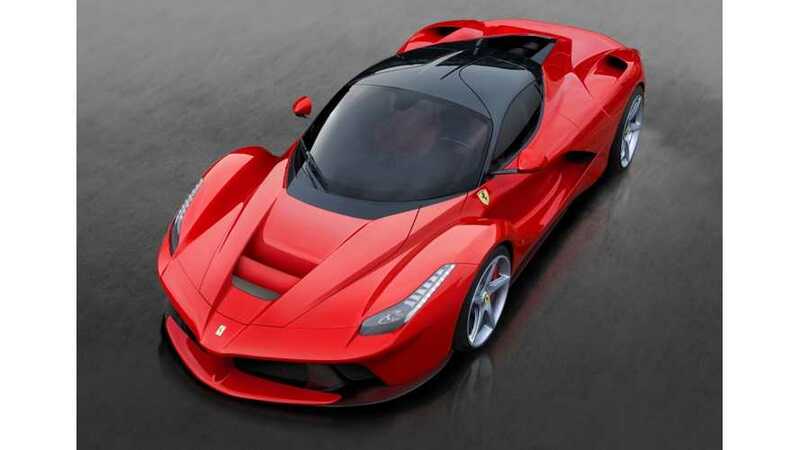 "If there is an electric supercar to be built, then Ferrari will be the first. So whenever Ferrari will express itself in a fully electric vehicle, it will do so by making sure that both sound and handling are reflective of Ferrari's heritage." Mercedes built one years ago (SLS AMG Electric Drive), and there are already other all-electric and plug-in hybrid supercars out there (McLaren, Koenigsegg, Nio, Rimac). Of course, there's an "if" in his statement, because the same man has said in the past that there will never be a fully electric Ferrari. Although he recently announced that the automaker has plans to produce one. 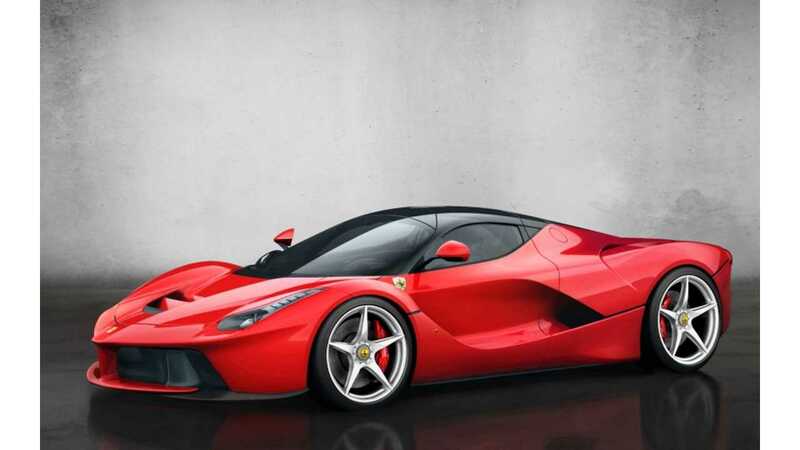 Ferrari's only past effort in electrification came in the form of the LaFerrari hybrid supercar. In a recent talk after Marchionne reported Ferrari's earnings, he referenced the Tesla Model S P100D as a comparison and explained that it's not a supercar. But, most of us already knew that. The Model S makes no claim of being a supercar. It's a ridiculously quick family sedan with an all-electric powertrain. While it's not cheap, it doesn't boast supercar pricing, and it's produced in reasonable volume. In fact, though Tesla is still a low-volume automaker in comparison to many legacy brands, the Model S has outsold all other luxury large cars in the U.S. several times. 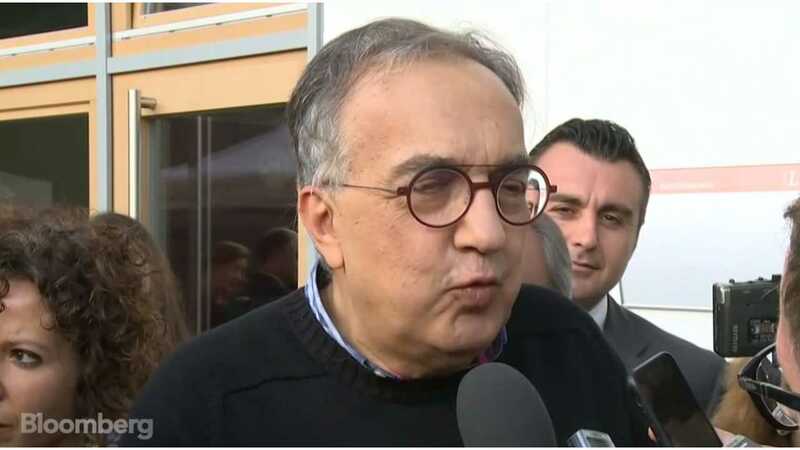 It seems that Marchionne isn't looking at the correct competitor here. Ferrari is surely low-volume and known for its supercars. If he wants to talk about electric supercars, he needs to do his homework (as mentioned above). He also avoids comparing the upcoming Tesla Roadster, which is fair since it's not yet in production ... but neither is the electric Ferrari "if," right? We all know Tesla will likely be way behind on second-gen Roadster production, but at least the automaker is aiming for 2020, rather than saying "whenever" and "if." "I have read some interesting analyst reports that suggest that that now that Tesla has done a car that does 0-60 mph in 2.7 seconds and there is no room for supercars. Well, I would challenge anybody who's driven an electric car to try and drive at the same way we drive a Ferrari and you’d recognize immediately that the handling characteristics of the car are totally different ..."
So when and if there's ever a market for an electric supercar, Ferrari "will be the first" and the best, according to Marchionne. Hmm ... okay.